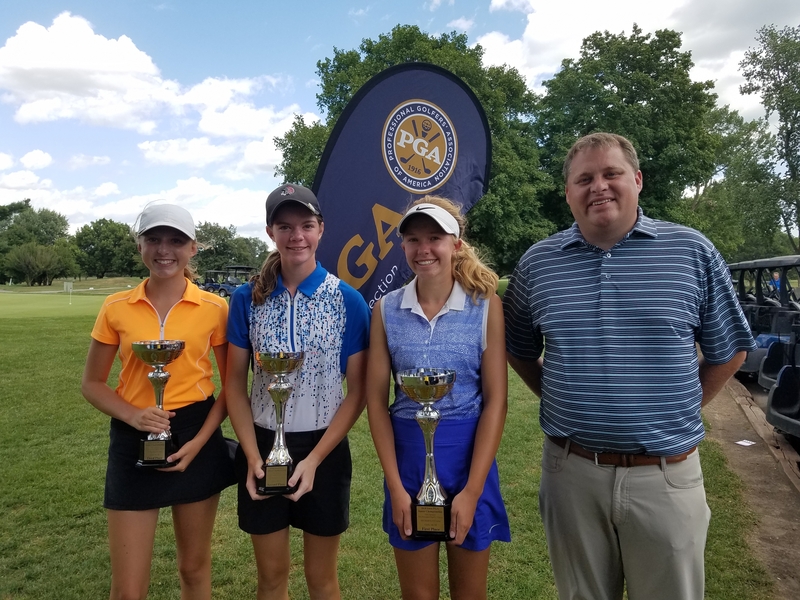 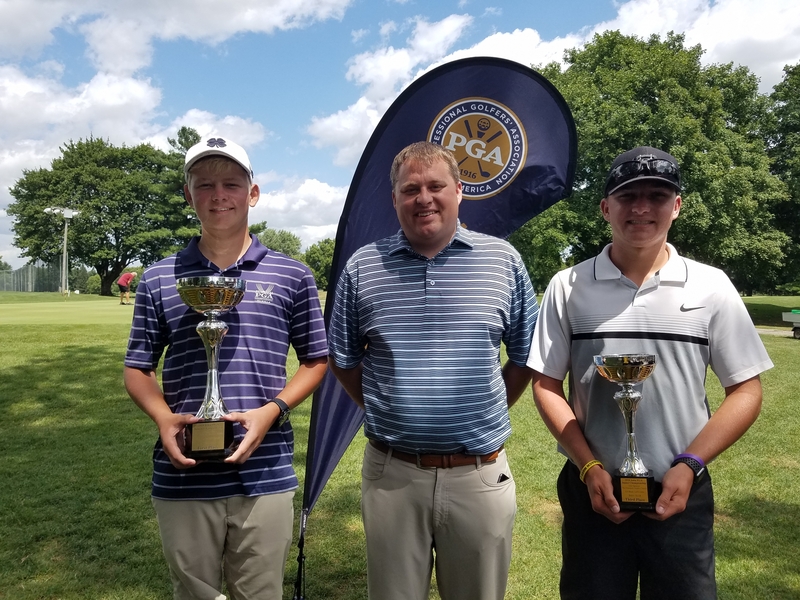 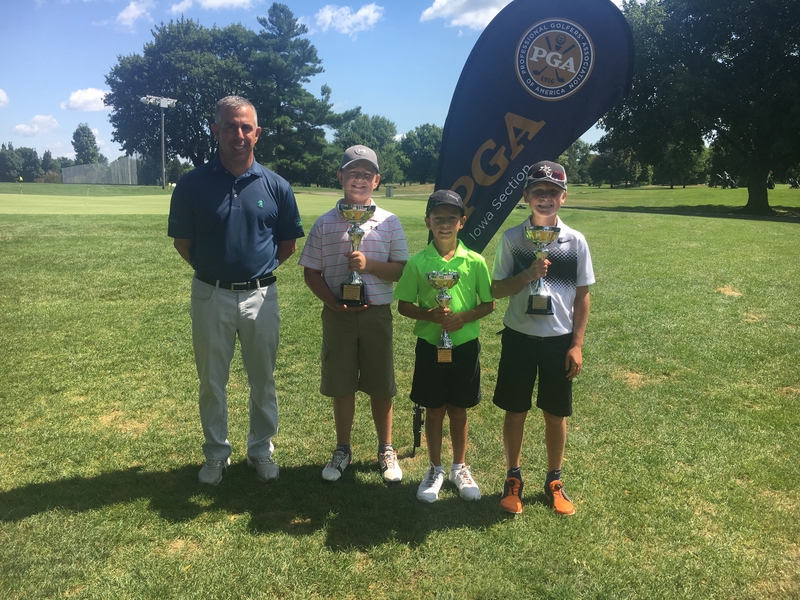 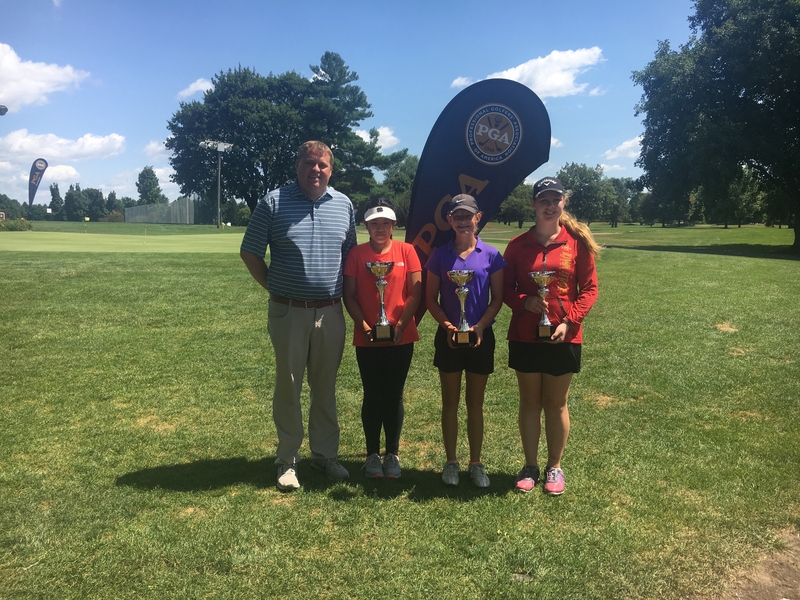 Des Moines, Iowa —The Iowa PGA hosted its Junior Championship today at A.H. Blank Golf Course. 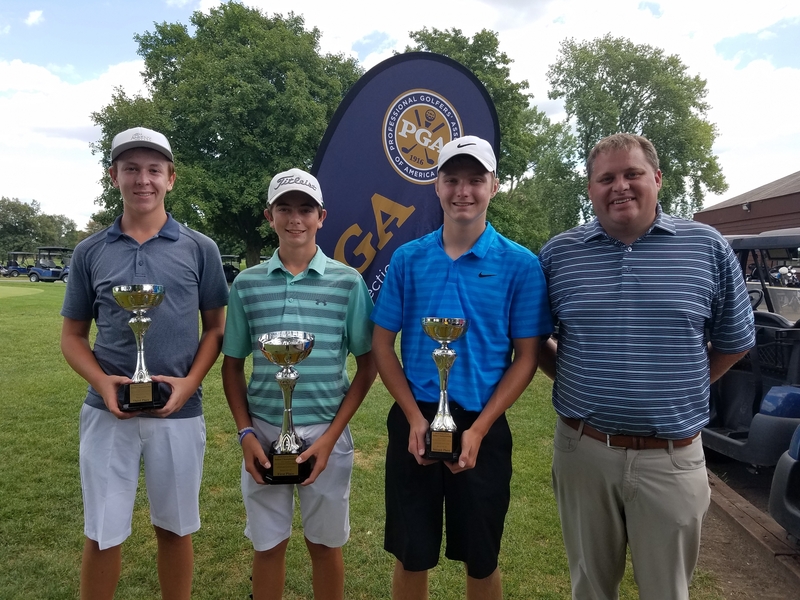 Today’s tournament was an ACE Point event on the Iowa PGA Junior Tour schedule, and was sponsored by Title Sponsor The Principal Charity Classic, Bushnell Golf and Bolle. 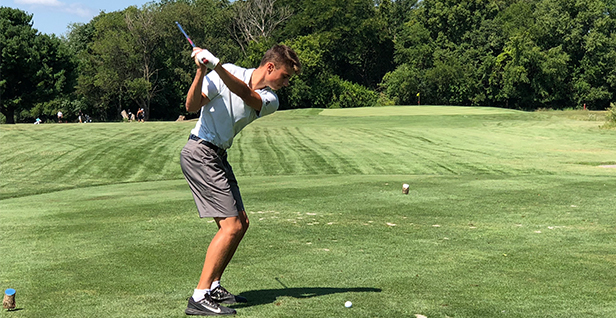 Congratulations to Colby Burg on winning the closest to the line test on the 10th hole today! 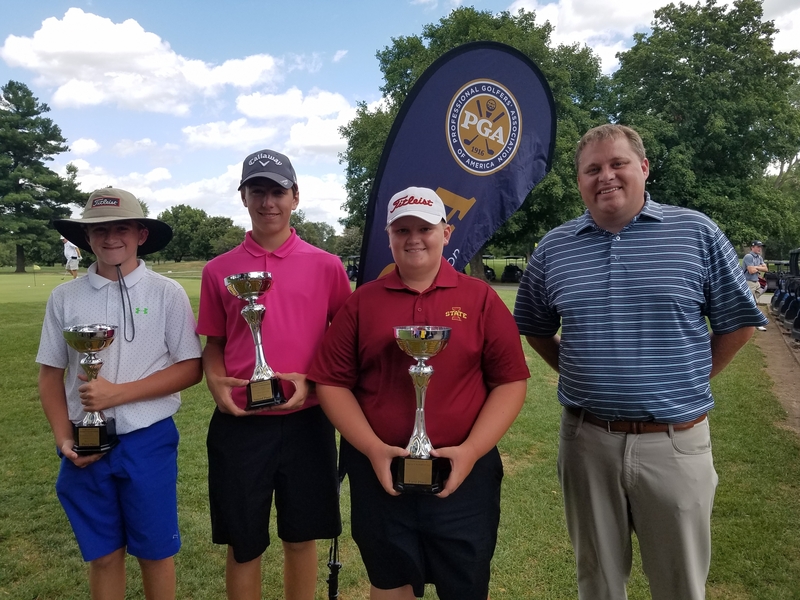 Colby won a pair of Bolle sunglasses. 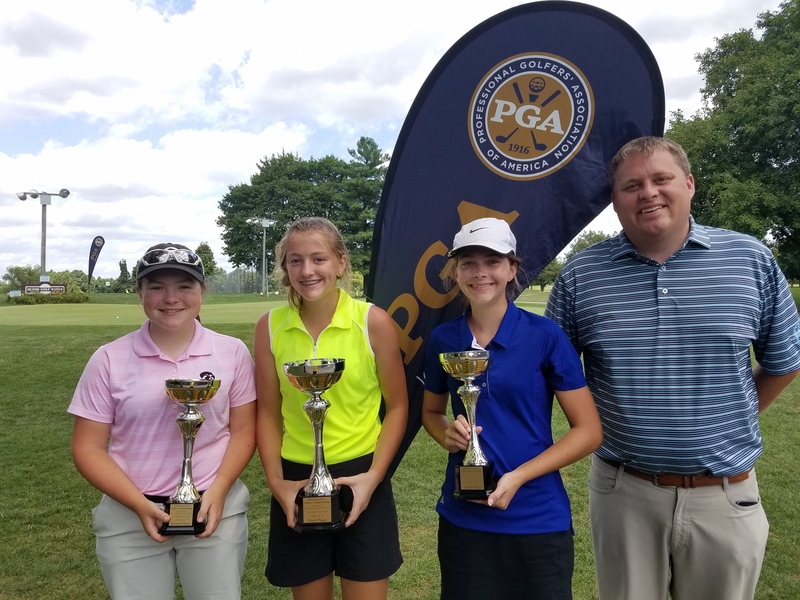 Continued thanks to Title Sponsor The Principal Charity Classic for their continued support, and to John Novosel with Bushnell Golf and Bolle for providing contest gifts for all MAJOR and ACE Point Events.